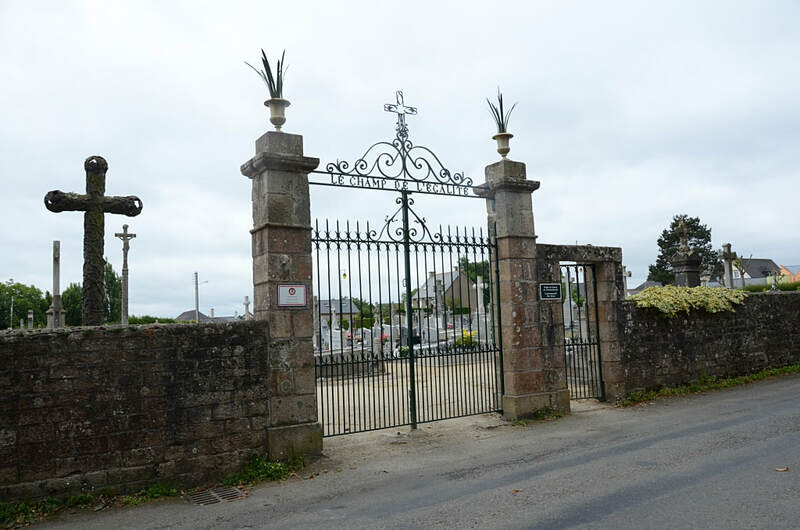 Broons is a village and commune some 42 kilometres south-east of St. Brieuc. 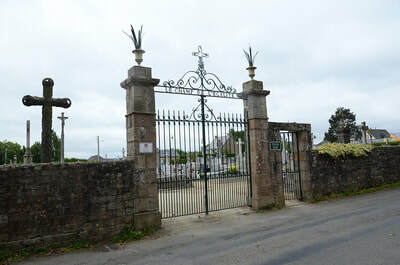 The village is at the junction of the main road from Dinan to Merdrignac and the main St. Brieuc-Rennes road. 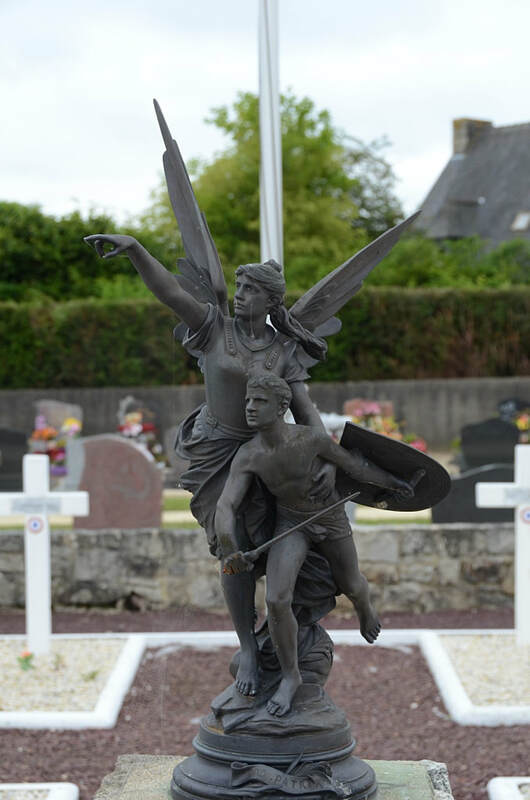 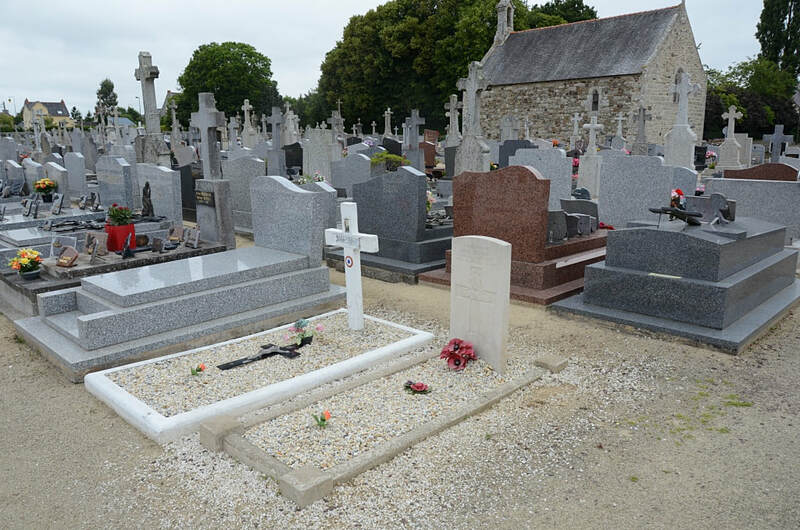 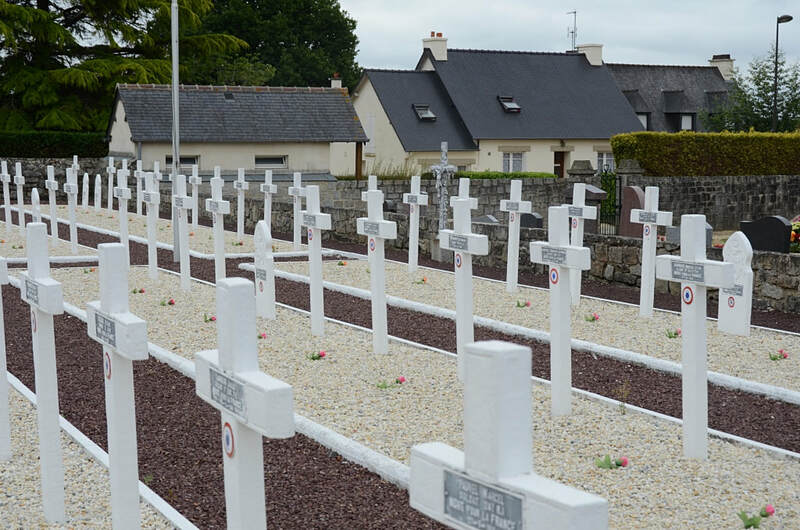 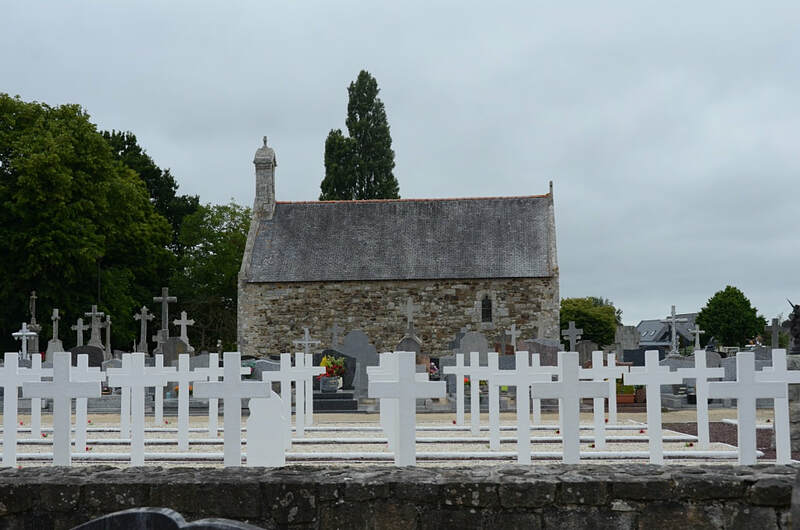 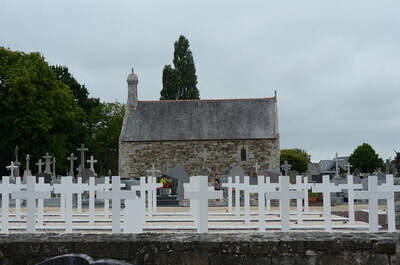 The communal cemetery is on the eastern side of the village and on the right of the road to Le Eief-aux-Ecoliers. 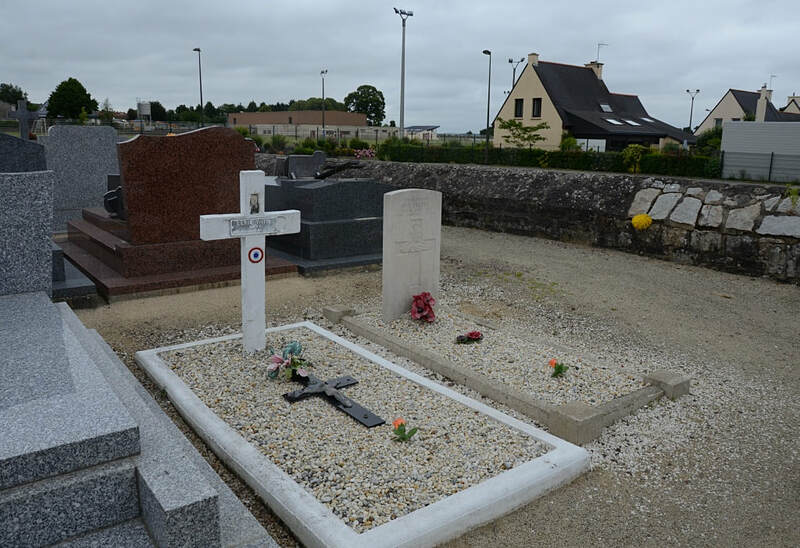 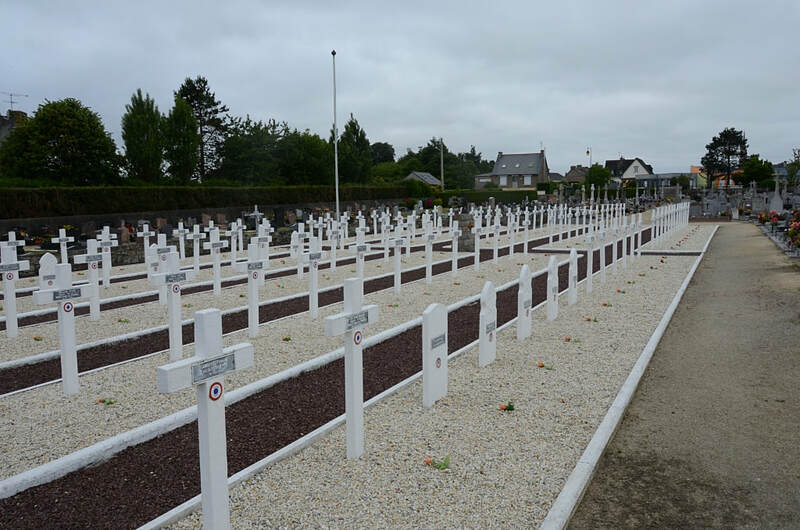 The war grave is south-east (left) of the entrance, near the French Military plot. 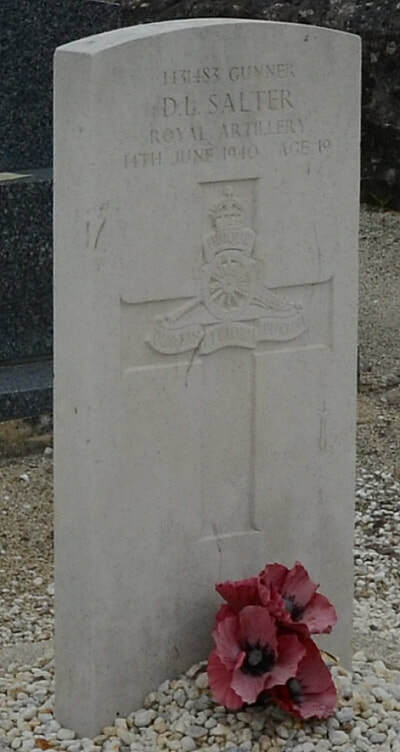 1431483 Gunner Douglas Les Salter, 43 Bty., 101 Lt. A.A./Anti-Tank Regt., Royal Artillery, died 14th June 1940, aged 19.